We organise customised farming and agri-tech tours, providing carefully researched and innovative programmes tailor-made to our client’s specific requirements. 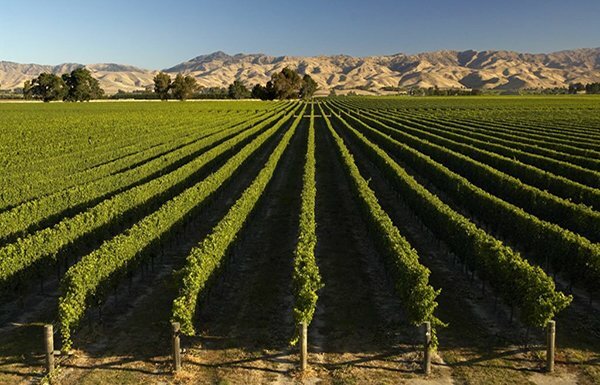 Based in New Zealand we specialise in agricultural tours both domestically and to the growing number of international clients seeking to visit one of the world’s most progressive agricultural nations. We have access to New Zealand’s top consultants, universities, bio-tech and agri-business, commercial and stud farms, processing plants and factories, allowing you to experience the finest New Zealand has to offer in your field. Do you wish to know more about our leading dairy, beef and sheep, horticultural, viticultural, forestry industries? Let AgriTravel use their skills and contacts to arrange a meaningful and applicable programme for your clients/students/staff etc. in close consultation with your stated objective. With our extensive list of industry contacts both in New Zealand and worldwide we work closely with you to create a programme that is built around your unique business interest or event attendance. 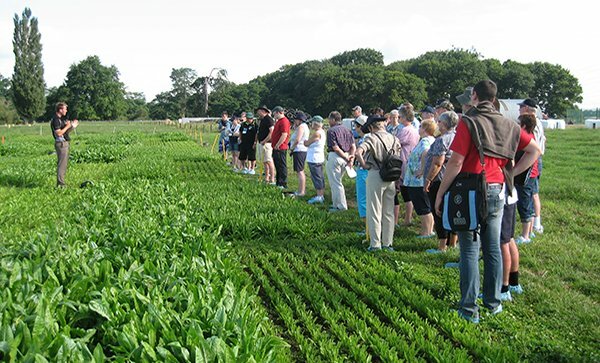 View leading edge equipment and innovations in use on farm and meet leading agribusinesses by joining one of our agricultural study tours that incorporate technical farm and business meetings. A tour to highlight New Zealand farming methods/rationale to student groups / Farmer groups interested in New Zealand as a holiday destination with a rural theme – visit like minded people and ‘chew the fat’ with working farmers and even stay the night with farming families and learn about the ‘Kiwi’ way of life. New Zealand’s major tourism attractions are included in a rural themed itinerary. Let us help you to attend some of the worlds many agricultural events to learn about the progress of agriculture within New Zealand and right around the world. We work closely with New Zealand National Fieldays Society assisting with their international group enquiries. 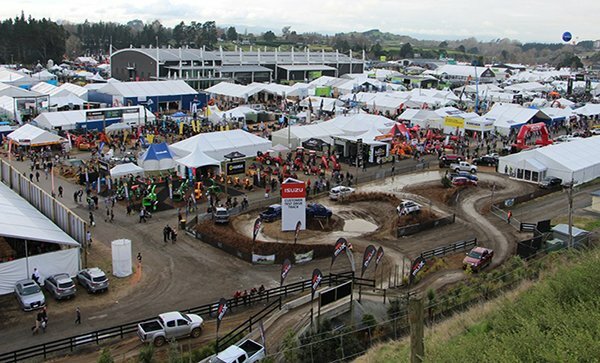 Held annually in Hamilton, New Zealand, Fieldays is the Southern Hemisphere’s largest agricultural trade show; popular for exhibiting cutting edge technology and innovation with over 1000 exhibitors. 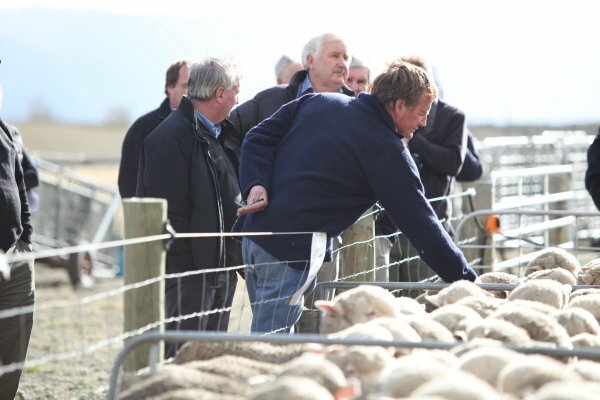 New Zealand Agricultural Fieldays 8 Day Study Tour 2019. We also manage agricultural tours to other parts of the world from New Zealand. Keep checking here to see what outbound tours we have on offer or let us know where your group or organisation would like to go and we will tailor make a tour for you. We have a strong network of like minded companies around the world through our membership with the Agricultural Tour Operators International organisation. Our parent company Travel Time South Pacific has operated a wide variety of special interest tours in New Zealand for over 30 years. These include tours for seniors, college students, Rotarians, rail enthusiasts, vintage aviation groups, quilters, orchestras, choirs, dance groups, lawn bowlers, golfers, cricket supporters, gardeners, horticulturalists, bird watchers, and many more. We can provide experienced English-speaking tour managers and driver-guides; plus foreign-language speaking guides if required. We are more than happy to tailor make your itinerary to incorporate more than one of our interests and also include the key visitor attractions on offer in New Zealand or Australia ensuring the package for your group is to their exact requirements. Visit the Travel Time South Pacific Special Interest page for more information. Farmers on holiday – ‘chew the fat’ with like-minded people! We enjoy working with agents, if you would like a specialised group tour please contact us.